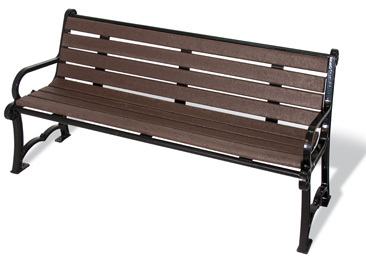 The Charleston Bench is manufactured with recycled plank seat and an aluminum cast ornate frame for exceptional style. 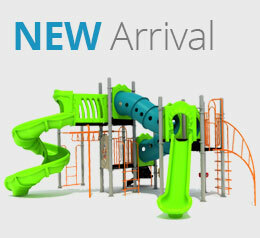 Available in thermoplastic finish only and is available in portable and/ or surface mount. 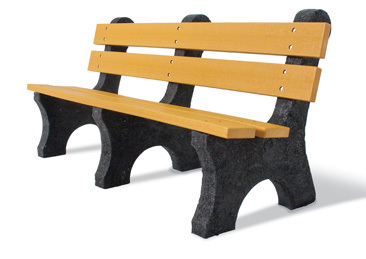 The UltraSite 21 series recycled plastic bench has four 2″ x 6″ planks. 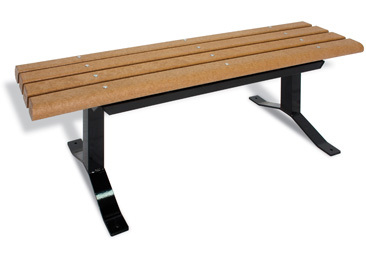 This bench is portable. 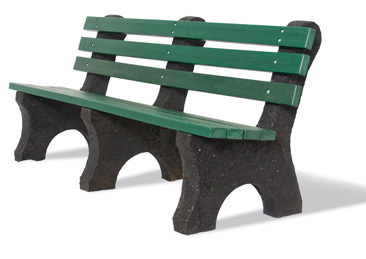 The UltraSite 982 series bench comes in recycled plastic. 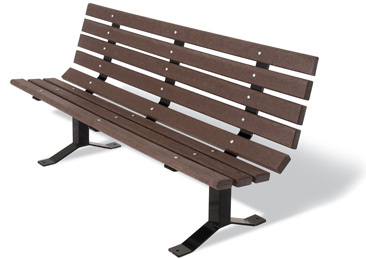 This bench is available with 2″ x 4″, 3″ x 4″ , or 4″ x 4″ planks. 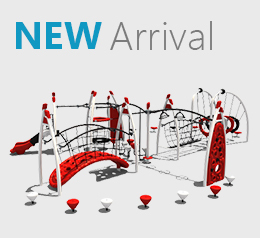 Available as surface mount/portable and inground. 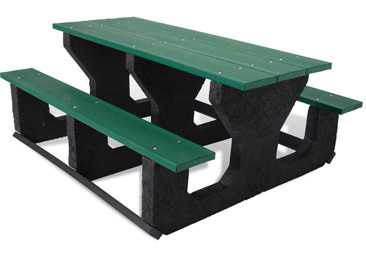 The UltraSite 952 series single-sided bench comes in recycled plastic. 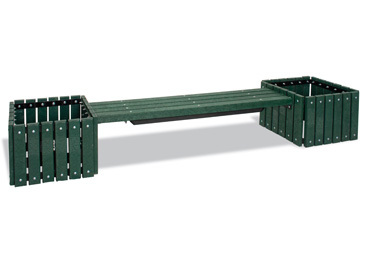 This bench is available with 2″ x 4″, 3″ x 4″ , or 4″ x 4″ planks. 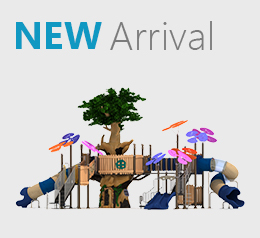 Available as surface mount/portable and inground. 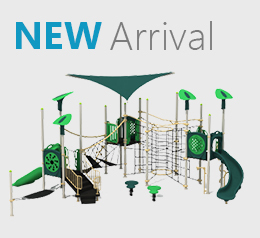 The UltraSite 26 series ( 6′ Hexagon), and the UltraSite 24 series ( 6′ or 8′ Rectangular) are available as portable/surface mount. 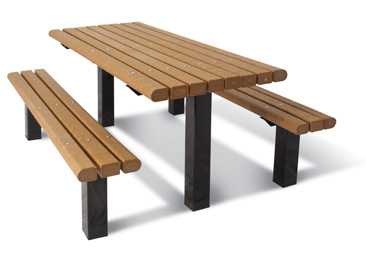 The UltraSite 348 series (Rectangular) tables come in 6′ or 8′ lengths. 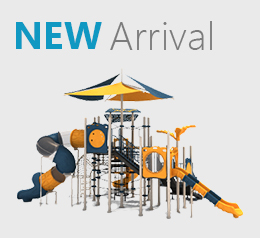 The 8′ table can be ADA accessible. 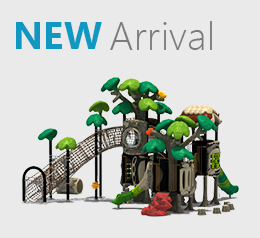 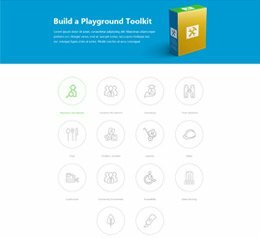 Available as inground or surface mount.